The Nashville Sounds announced today the return of the â€œBig Guitar Brewfestâ€ to First Tennessee Park. 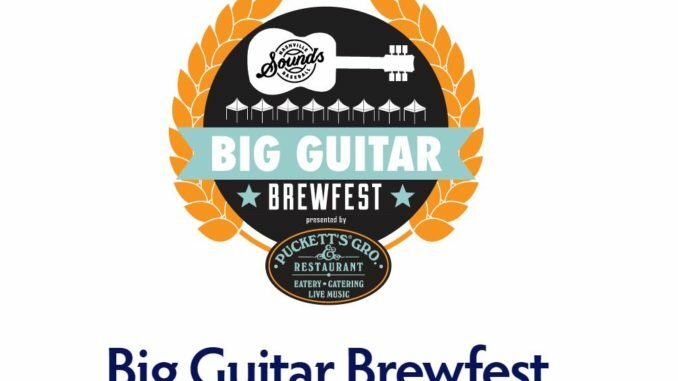 The fourth annual Big Guitar Brewfest presented by Puckettâ€™s Grocery will be held on Friday, May 17 at 7:00 p.m.
Tickets are available now and can be purchased at the Nashville Sounds ticket office orÂ www.firsttennesseepark.com. The two ticket prices are $45 for a general admission ticket or $60 for a VIP ticket. Beer connoisseurs can enjoy samples from over 50 local and craft breweries. 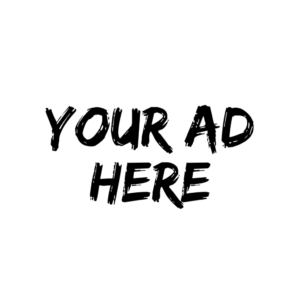 Early bird pricing of $10 off is available until Monday, April 22. New in 2019, the Big Guitar Brewfest will feature live music from the Puckettâ€™s stage with additional fun & games located in The Band Box. Food will be available for purchase from the Puckettâ€™s Grocery food trolley set up near The Band Box. The 42ndÂ season of Nashville Sounds baseball officially begins on Thursday, April 4, when the Sounds host the Iowa Cubs at 6:35 p.m. Season ticket memberships for the 2019 season are available now by calling (615) 690-4487 or by visitingÂ www.nashvillesounds.com.